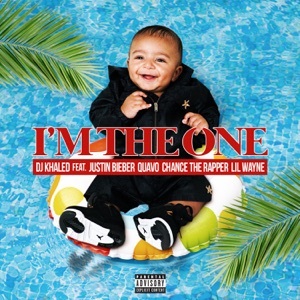 This single was released on 28 April 2017. I'm just flexin' on my exes, oh God! Found any corrections in the chords or lyrics? Please leave a comment below.